"Be Who You Needed When You Were Younger..."
Liquid liner is something that I have worn since I was a teenager. 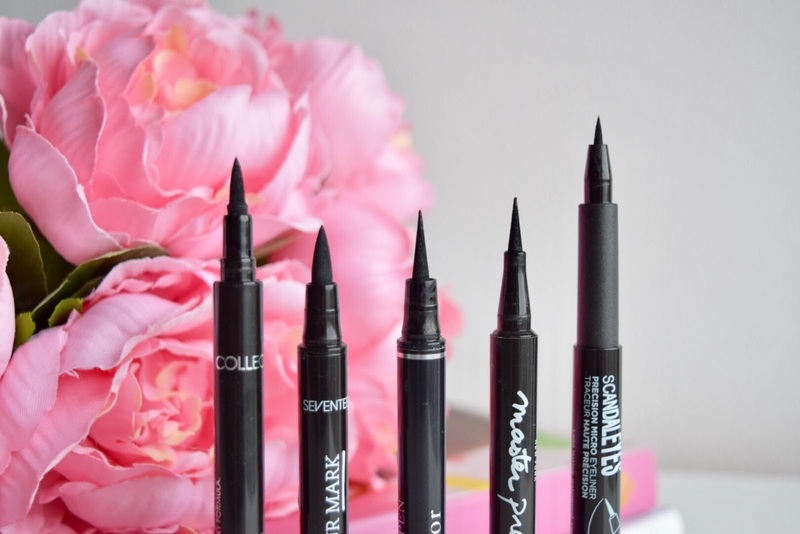 I have used many different types over the years from brushes to gel to felt pens and for me, these felt pens are the best and most easiest way to apply liner. The liners in this post are from both drugstore brands and high end but which ones come out on top? This liner is quite a new one for me and I love it! I wouldn't even say that it's good just because of the lower price point, I would say it's just a fantastic liner. I've worn this throughout an 8 hour shift and 2 1 x hour gym classes and it did not budge. I also find that when you press down to create a line it creates a bold, opaque line whereas some similar priced liners i've used in the past aren't as bold. If you are a beginner with this liner I would suggest using a light hand especially when creating the flick. It is quite a thick pen which makes it very easy to 'colour in' your outline but it also means the lines you create may not be as fine as you'd like them. For £2.99 I would definitely recommend this to anyone! This liner is very, very similar to the Collection liner. 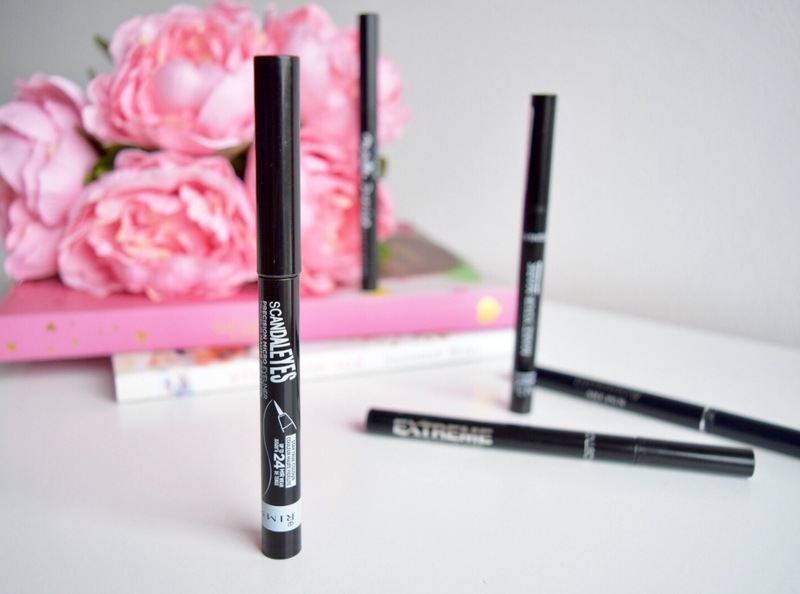 It creates a great bold line and lasts all day. However, the tip of this pen is slightly softer than the Collection one which makes it easier to draw and smoother. 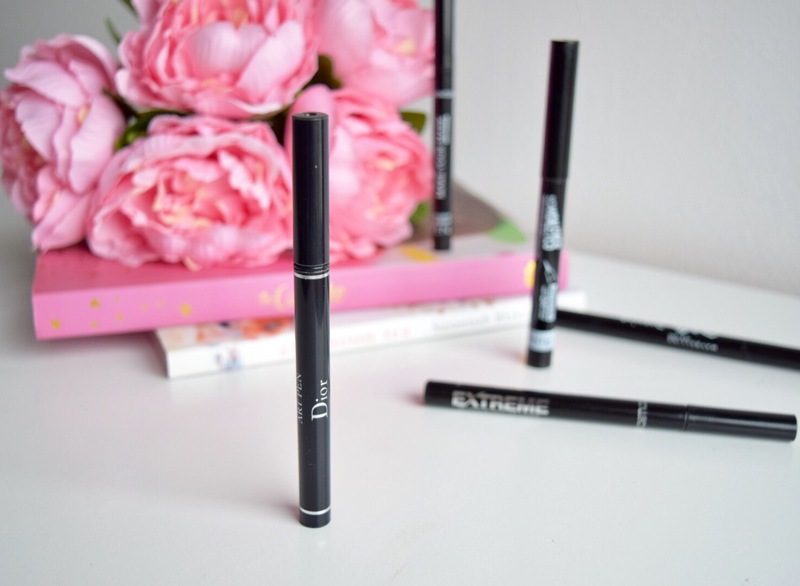 When I use this pen I do find that my liner is a lot thicker but if that is the look you are going for then this would be perfect for you. This is definitely worth £3.99 and I would also give this 8/10. 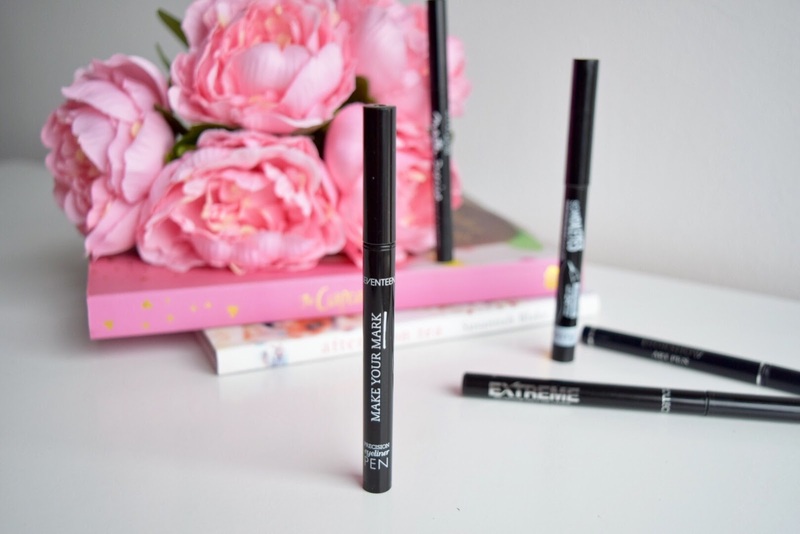 If you like creating eyeliner that is thin or if you are after something to precisely line the inner corner then this micro liner is perfect for you! As you can see the tip is very thin, a lot smaller than the others and this makes it very easy to extend your flicks without them looking too thick and even colour in any gaps you may have when you've applied false lashes. It's not that good at colouring in your outline as it's very small and can be slightly scratchy however, if you are a beginner or someone who prefers a more subtle line then this liner would be great for you. 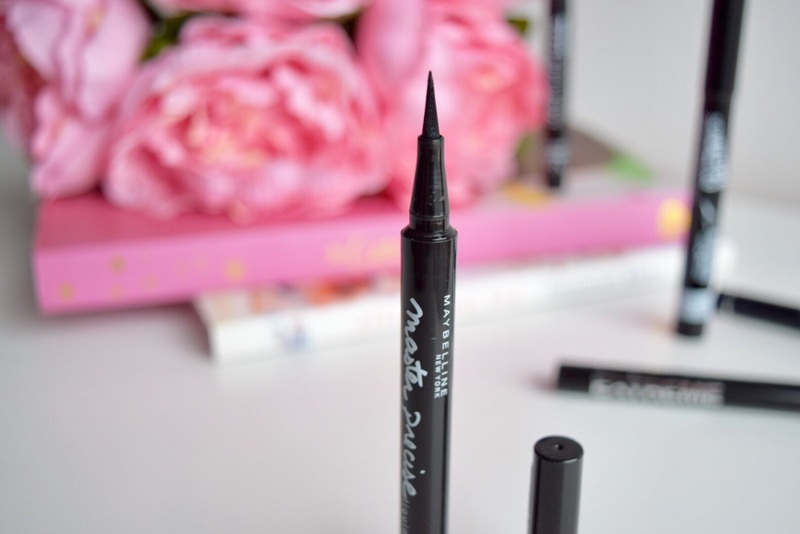 Out of all of these liners in this post, this is the one I have repurchased multiple times and used for the longest. 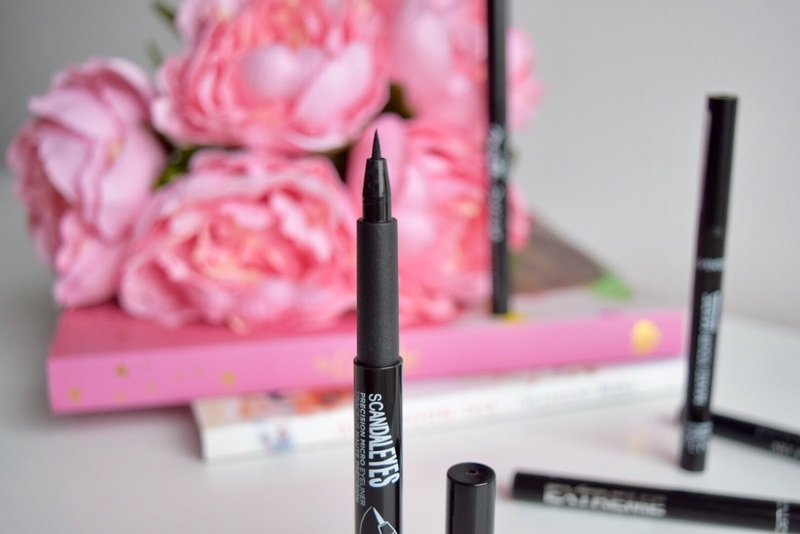 I would say this liner has the ideal tip as it's soft, thin enough to create neat lines but also great for colouring in your outline. I don't tend to line my inner corner a lot but if I have lashes on then I do and this is also perfect for that. The only downside is that it does dry out and isn't as bold or dark as some of the others. Due to this I find that throughout the day it looks like it has rubbed off a little however, if you want a pen that will create a line or flick really fast then this would be the one i'd recommend. It applies liner very smoothly and I would say the tip makes it foolproof! I would score this 9/10 it would be 10/10 if it only lasted a little longer! 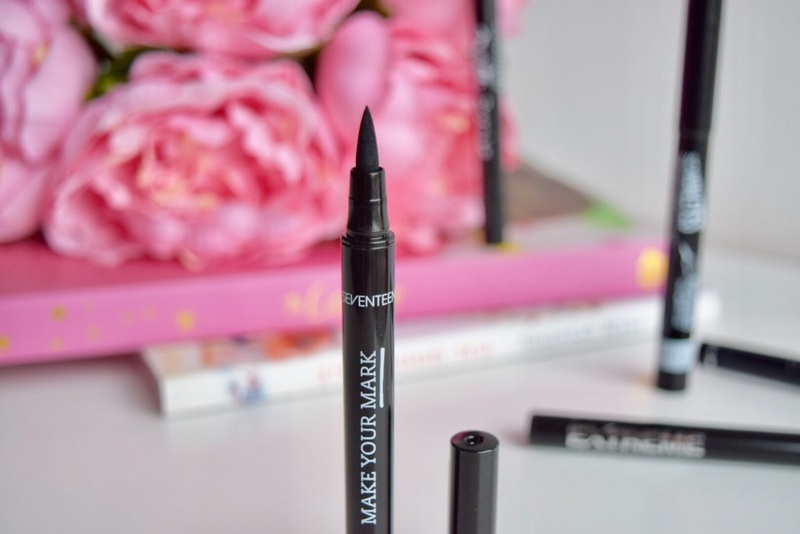 Yes, £26 for an eyeliner! I bought this a few months when I was at a Dior Blogging event and I fell in love with the style of the tip. It was what I had been looking for in a felt liner and I really felt like I hadn't found it in a drugstore brand. 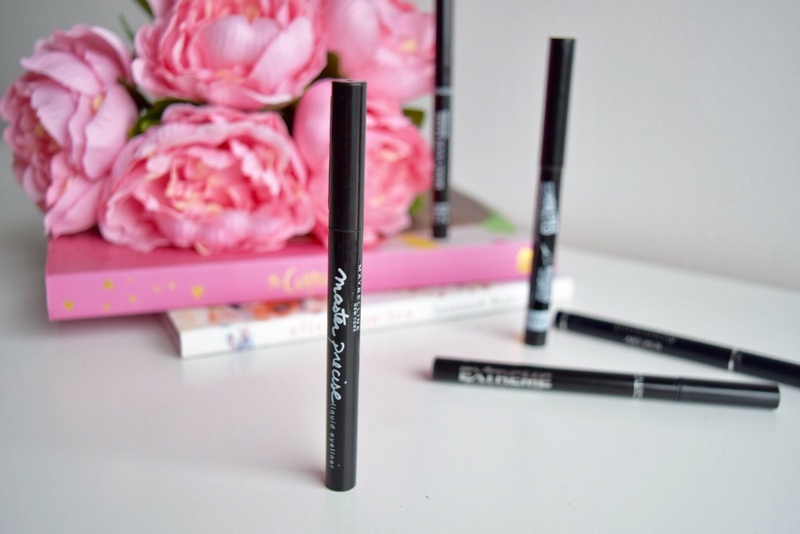 This is very similar to the Maybelline liner but it is slightly thinner at the end which is an advantage. I would say however that this has dried out too, although I can still use it I would rather create an outline with one of the other pens and then use this to create the neat flick. 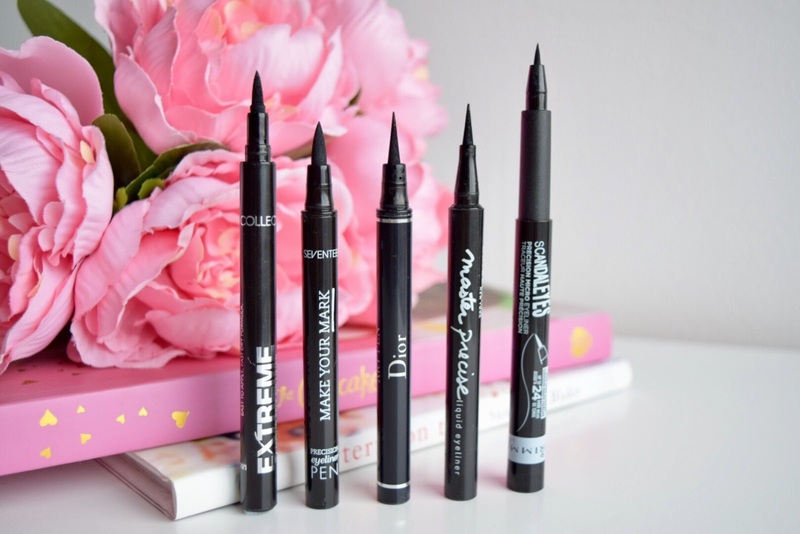 I was going to keep this post just to drugstore brands but I am glad I have this higher end liner to add into the mix so you can see the good and bad points of them all. I would score this 7/10 it would be 8/10 but it does cost a lot more than all the others. Although I wear liner almost every day I definitely don't get it right every day. Some days I like to use tape to create a neater line and other days I like to just get creative and see what I end up with! I hope that all of these mini reviews have helped you in some way and please let me know what you think about them if you end up purchasing one of these. 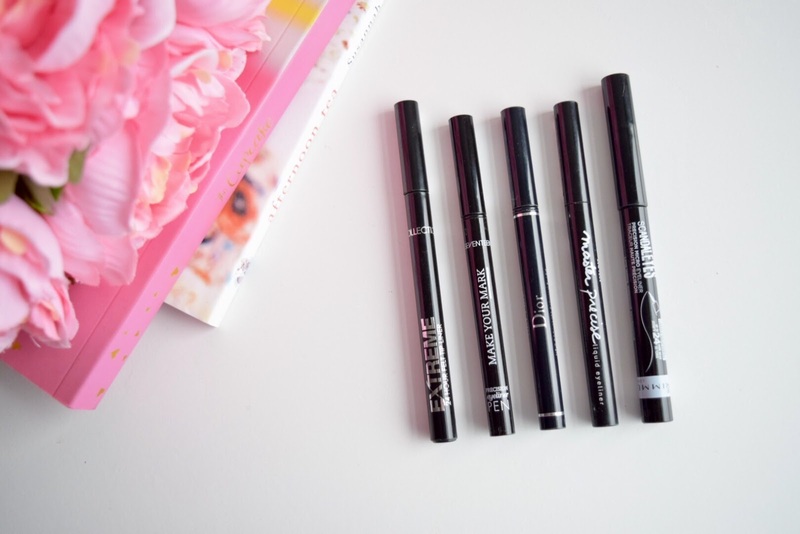 Oooo this is a great round up of felt pen eye liners. I always looking for one that I love. I'm currently using one by technic but I'd love to try out the one by Seventeen. The master precise one sounds great too!